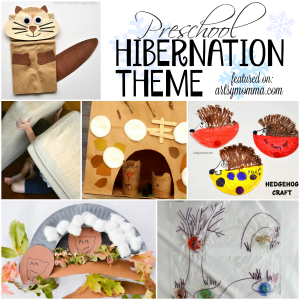 Are you one of those moms who loves to throw themed parties and playdate get togethers? 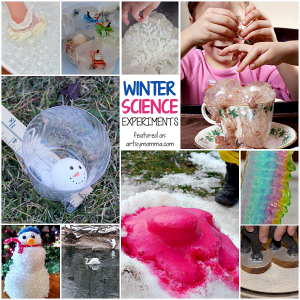 Whether it’s just because or holiday themed, it’s fun to go all out and get the kids excited. 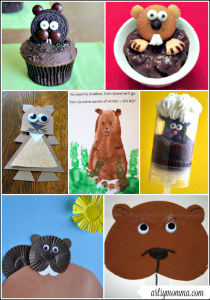 Plus, they make such wonderful memories and cute photos. 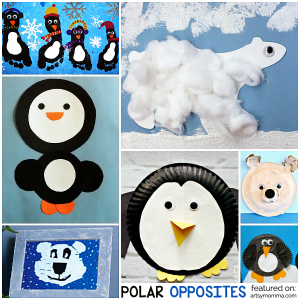 Today’s post is a fun Winter themed party idea featuring paper plate snowman place settings. 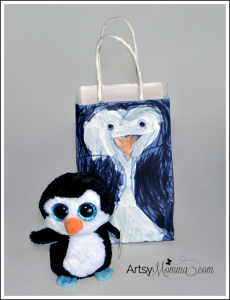 *The products shown were sent to us free as part of the Oriental Trading Company’s ambassador program. All opinions are my own thoughts and experiences with the products mentioned. 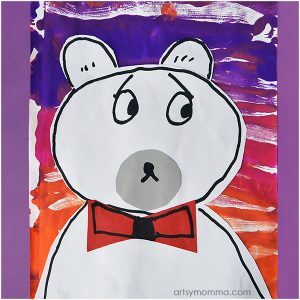 We also participate in the Amazon Affiliate program and may earn a small commission on items purchased through these links. 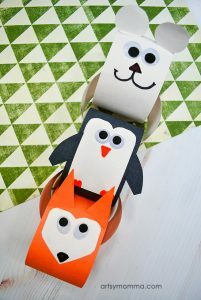 One thing that you can always count on, is getting party and craft supplies in bulk from Oriental Trading for a reasonable price. 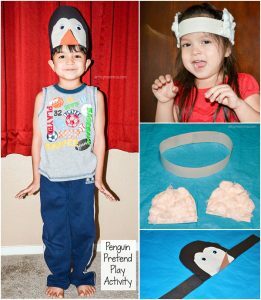 They make it easy to have themed parties without costing a lot of money. And they have a huge selection! 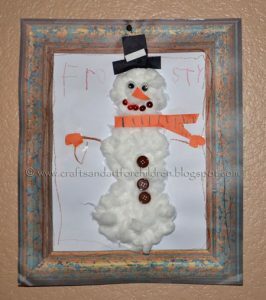 (See all their Winter themed supplies here) Snowflakes and snowmen are a favorite around here, so I couldn’t resist getting their paper plate snowman craft kit and a few snowflake items. 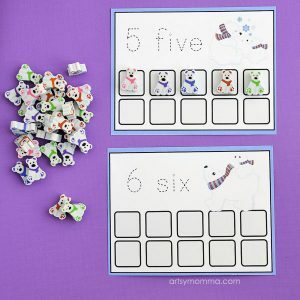 The snowman kit is great as a playgroup or classroom craft activity, but I thought they would also make the cutest place settings for a Winter get together with kids. 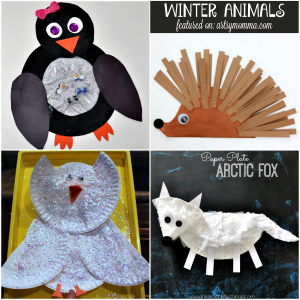 Plus, the kids can still use them as a make and take craft by having a second paper plate for each child. → See plate tip further down. The kit comes with instructions. 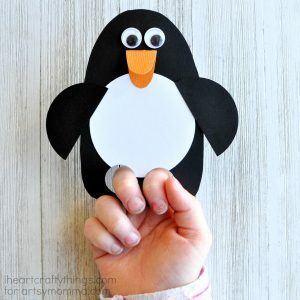 Have the kids follow all the directions except for gluing to the bigger paper plate. 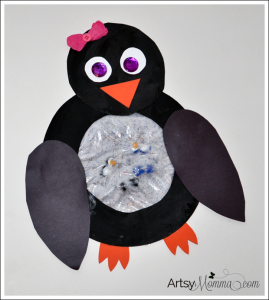 One thing I found super helpful was using Glue Dots for sticking the gloves on to the brown pipe cleaners and for attaching the hate to the smaller paper plate. 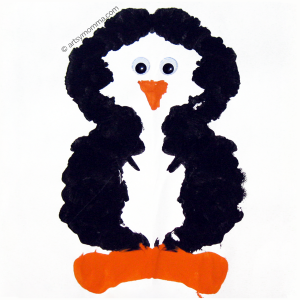 Kids tend to get frustrated with fuzzy or foam crafts when they don’t want to stay in place. 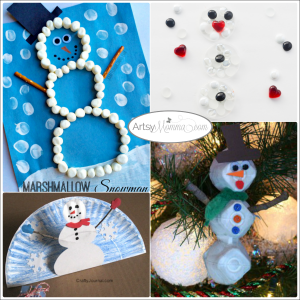 Once all the snowman pieces are created, it’s time to create the snowman plates. 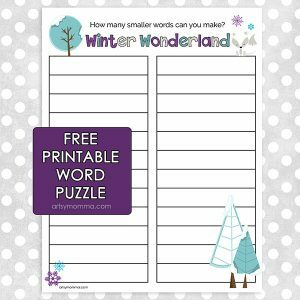 Take the bigger paper plates and place one in for each kid in front of their chairs. *The plates are pretty thin. 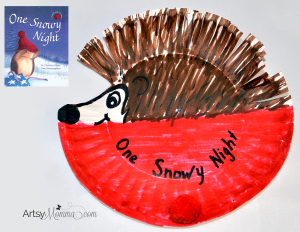 I recommend using thicker/studier paper plates or even regular white dinner plates for the party table. 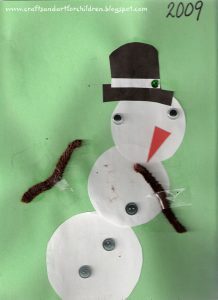 Then use the ones from the craft kit to attach the snowman pieces to after eating so the kids can take them home after the party. 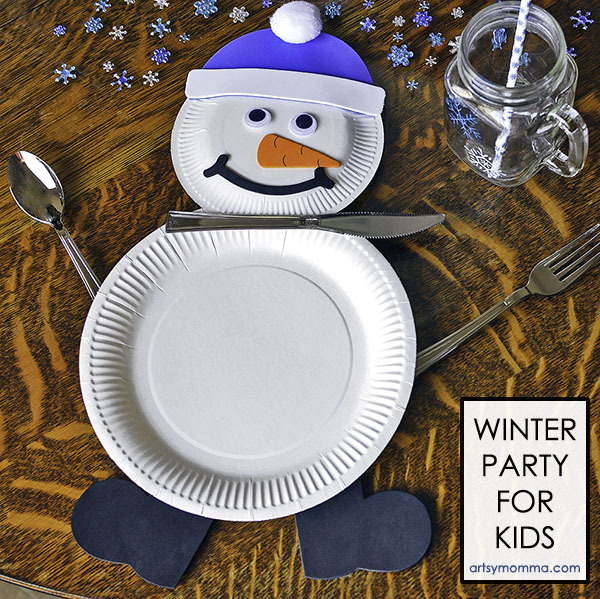 Next, add a fork and spoon – place one on each side of the paper plate snowman body. 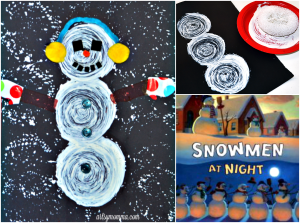 Place a butter knife on top of the two plates as a scarf.Take the snowman faces created earlier and place one at the top of each plate. The smaller plate with the face should very slightly overlap with the bigger plate. 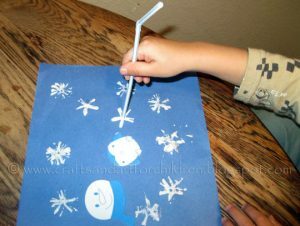 I also added cute paper snowflake straws to their cups. 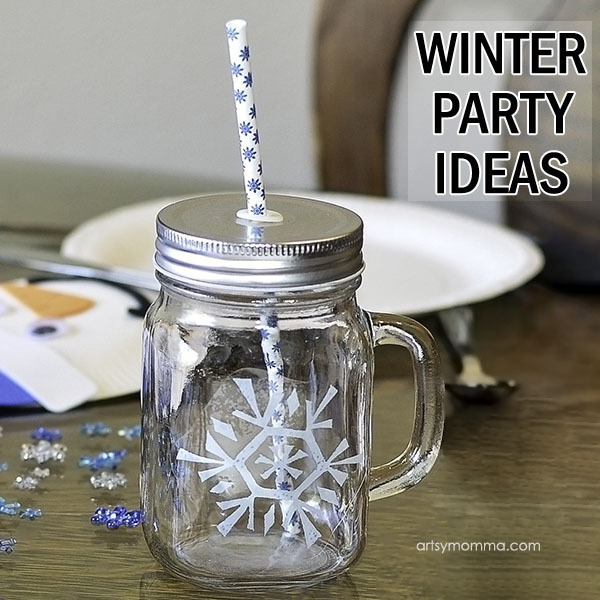 The outsides of the glasses have snowflake window clings on them as decoration. We already had these on hand, but I have seen similar at Dollar Tree in the past. 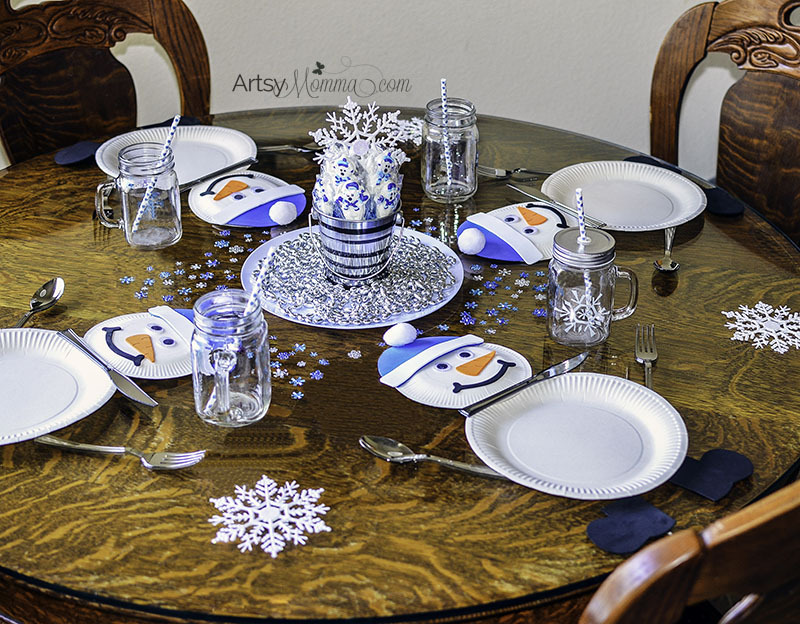 This snowman table setting also looks great with a placemat behind it. 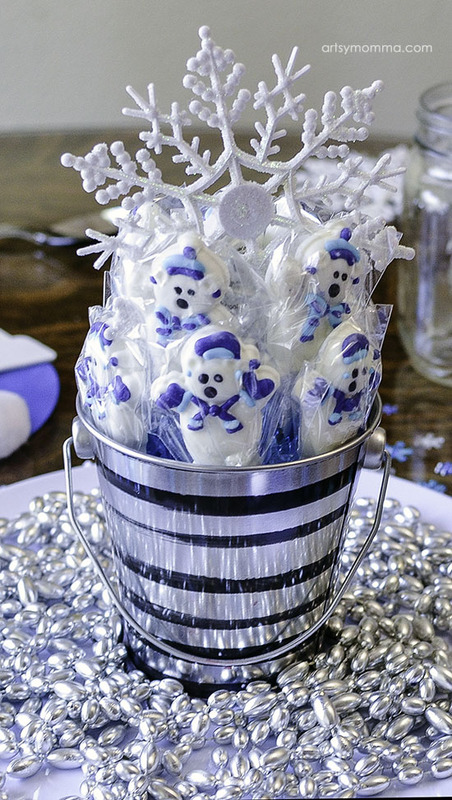 For fun, I created a simple Winter centerpiece for the table that even the non-crafty mom can easily create. 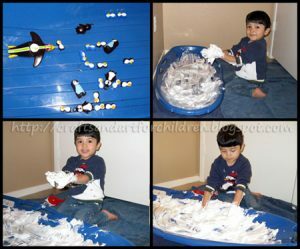 Place fake snow, party confetti, beads, etc. on a plate with a small pail/bucket in the center. 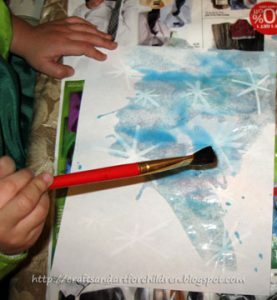 Fill the bucket with plastic blue acrylic ice. 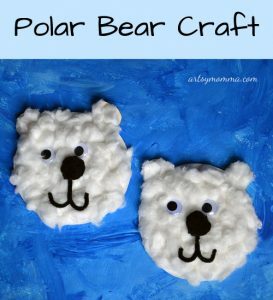 Add the polar bear lollipops and arrange them so all the polar bears are facing outwards. 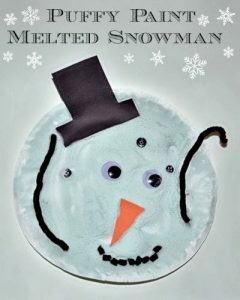 I add a snowflake decoration on top. 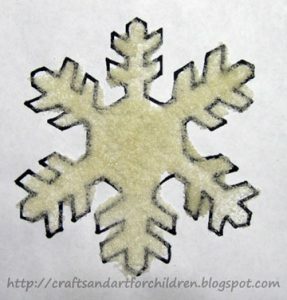 For table decorations, I scattered the snowflake charms and also added jumbo snowflake decorations. 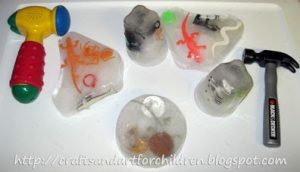 Many of the above items were ordered to use as fillers with plastic clear ornaments. 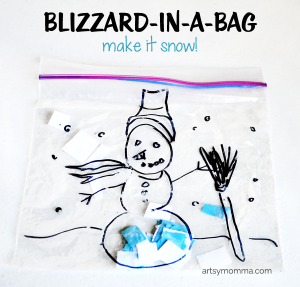 This is another fun idea that’s perfect for group settings and gets extra use out of the supplies/decorations used! 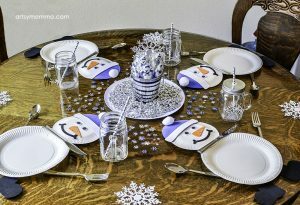 Younger kids will love having their own snowman place setting to eat party snacks on! 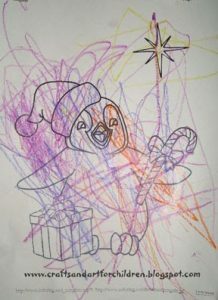 When they are finished eating, they can attach the snowman pieces to a plain white paper bag, white construction paper, or another paper plate. 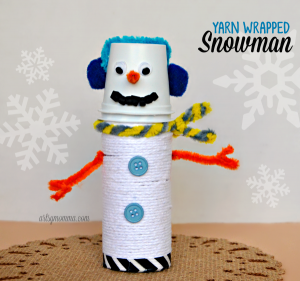 I like the paper bag snowman idea because if they make any craft or receive any goodies at the Winter party, they can use their crafty snowman bags to take the items home in. 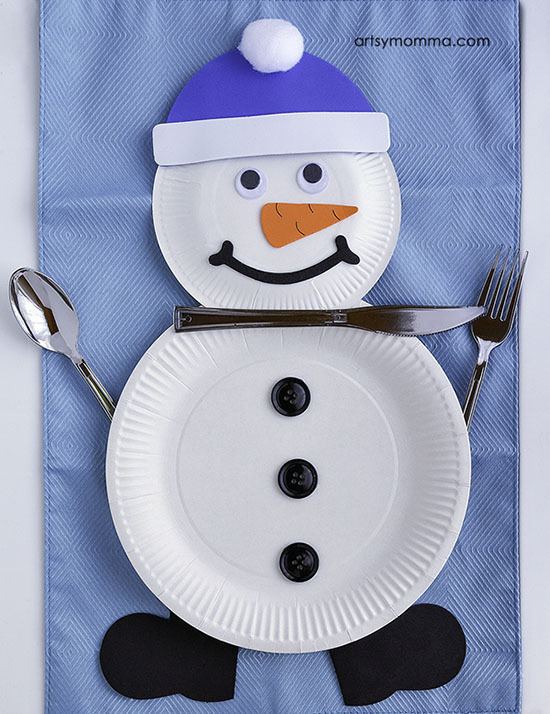 Loving this cute Paper plate snowman table setting idea? Check out the popular adult version here!